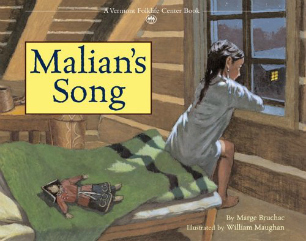 The Children's Folklore Section is part of the American Folklore Society: http://afsnet.org. Cover image from Oscar Carvajal, under https://creativecommons.org/licenses/by-nc/2.0/. Talk with us on Facebook!